Remember the story of a mother who was found pushing her dead son on a swing? According to the Police, the boy had been dead for two days when he was discovered. And he was alive when he went into the swing. Give us a moment as we wipe our tears. According to a statement from the Charles County Sheriff’s Office said the boy, named as Ji’Aire Lee, died of dehydration and hypothermia. The boy and his mother had been in the park since Wednesday morning and were there until police were called on Friday after witnesses reported seeing a woman pushing a child on a swing for an unusually long time. 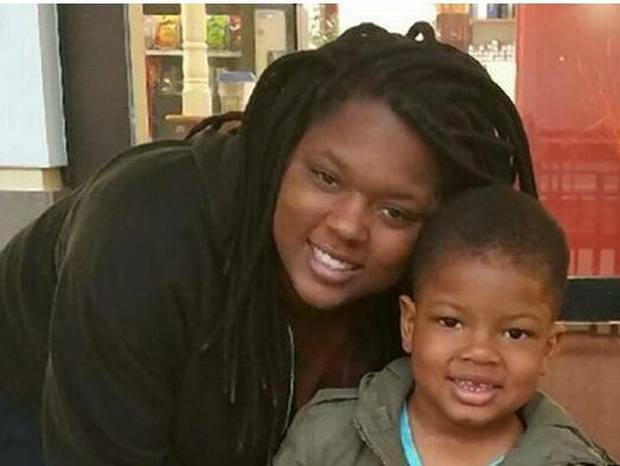 Ji’Aire’s body showed no signs of trauma and no charges have been filed following a review. Simms, who was homeless and is reported to suffer from mental health problems, was taken to hospital where she was evaluated for four days. 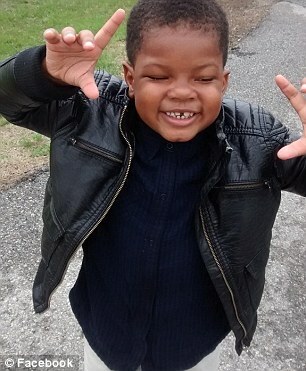 The child’s grandmother Vontasha Simms,47, said: “Romechia would never harm my grandson in any type of way. Ji’Aire was laid to rest at the First Baptist Church in Landover, Maryland on June 5th in a ceremony attended by his mother. According to the Washington Post, a letter from Simms to her son was included in the programme.